Donald Parker is a 63-year-old, retired Vietnam-era veteran. Donald loved retired life, spending it golfing, fishing and taking care of his grandchildren. His favorite part of being a grandparent was babysitting his grandkids and taking them school. One December day, Donald was found unconscious in his car. He had been headed to pick up his grandkids from school. 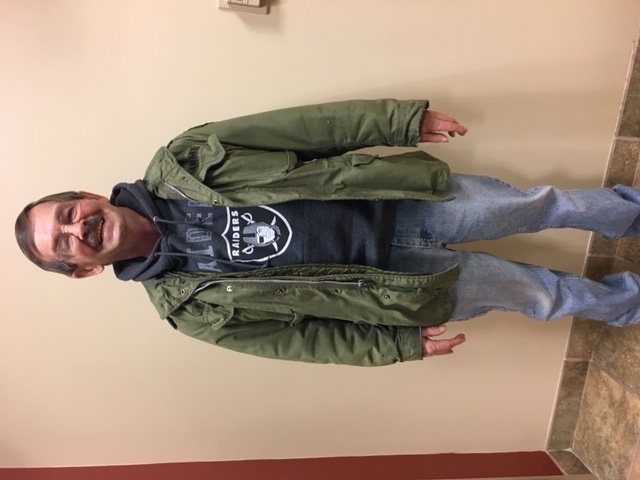 Taken to an acute care hospital, Donald was diagnosed with a subarachnoid hemorrhage. 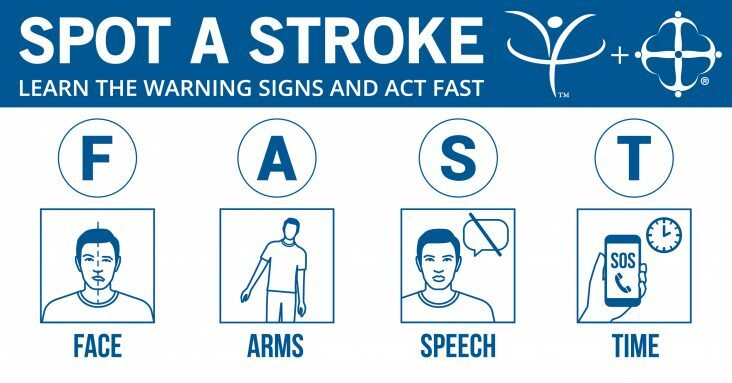 A subarachnoid hemorrhage (SAH) is a life-threatening type of stroke caused by bleeding into the space surrounding the brain. “The nurses were so patient and kind,” Donald noted, reflecting on his stay at Northern Colorado Long Term Acute Hospital. “Everyone had a good sense of humor in this difficult situation,” he added. While at NCLTAH, Donald even met a friend he used to work. Donald discharged to acute rehabilitation for a few weeks, then home with his daughter for a month. He now is back living alone and independent. Donald states his definition of success is “being able to play golf again and getting back to life.” Donald is now able to watch his grandkids grow up and be there for his family. He truly is a miracle man! Northern Colorado Long Term Acute Hospital (NCLTAH) is proud to welcome Blake Sims, MSHA, MBA, as its new Chief Executive Officer. Blake is an experienced operations leader with a proven track record of success. 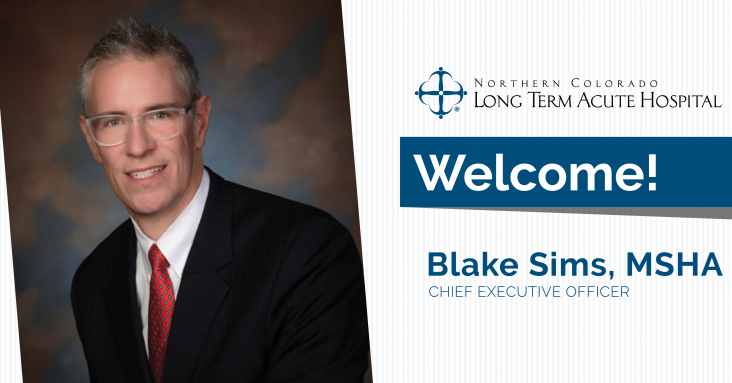 Prior to joining NCLTAH, Blake worked for large complex healthcare organizations in Texas and Nevada. During that time, he developed expertise in operational management, productivity and process improvement projects, infection prevention, capital construction project management and strategic planning. “I am honored to join this team of highly trained clinicians providing the most compassionate care to patients, who are often dealing with incredibly complex medical issues. Their passion for quality care is astounding,” said Blake. Blake earned a master’s in health administration and a master’s in business administration from the University of Alabama at Birmingham. While at UAB, he also completed certificates in health care finance and gerontology. Blake is a member of the American College of Healthcare Executives, the Colorado Association of Healthcare Executives and Upsilon Phi Delta National Academic Honor Society. An active community member, Sims has served on a number of boards and is an alumnus of Leadership Amarillo & Canyon (Texas). Blake and his wife, Melanie, have three young children. He loves the outdoors, especially running and all forms of cycling. Blake has finished thirteen Ironman triathlons, including Ironman Boulder on two occasions. 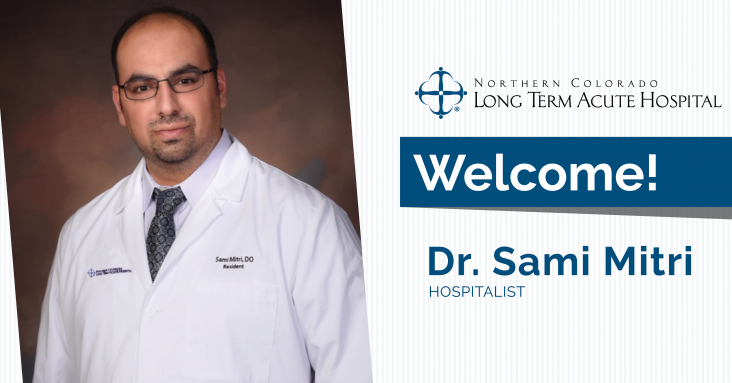 Northern Colorado Long Term Acute Hospital is proud to welcome Dr. Sami Mitri as its new Hospitalist. Dr. Mitri is a board-certified internal medicine physician. 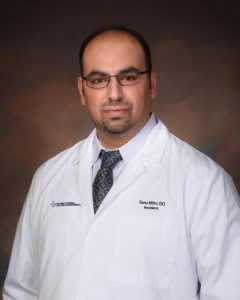 Dr. Mitri completed a residency at McLaren Greater Lansing Hospital in Lansing, Michigan where he also had a private practice. He earned his medical degree from Rocky Vista University College of Osteopathic Medicine in Parker, Colorado. Dr. Mitri also received his bachelor’s degree in Biology from the University of Michigan along with his Master of Science in Biology. He is a member of the American College of Osteopathic Internists, American College of Physicians and the American Osteopathic Association. Not only a dedicated and experienced physician, Dr. Mitri also has a passion for teaching and lecturing at colleges and universities. He is passionate about delivering the highest quality and compassionate care to our hospitalized patients. 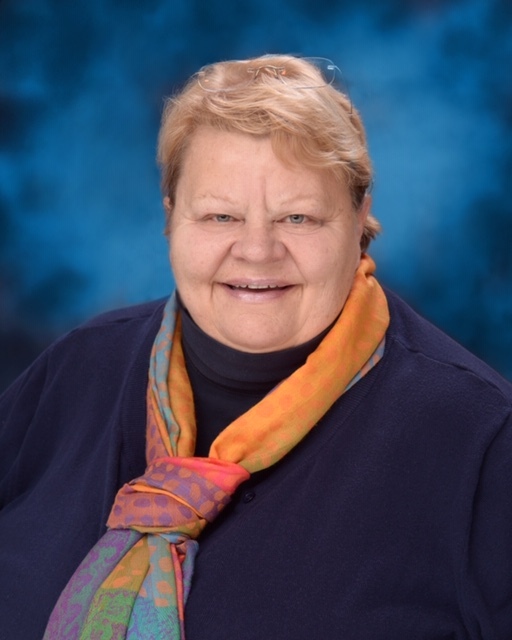 Shelly Walter, 54, spent much of her free time enjoying the outdoors. She was an avid rock climber, skier, and travel enthusiast. 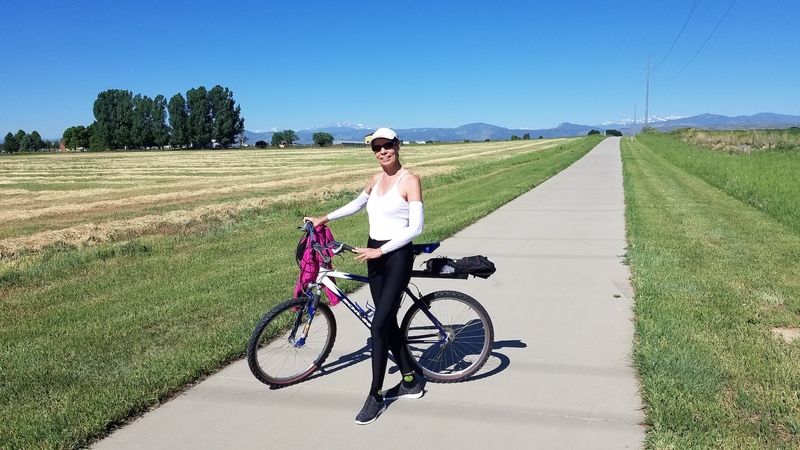 When she wasn’t spending time outdoors or with her family, she worked as a registered nurse in Loveland, Colorado. 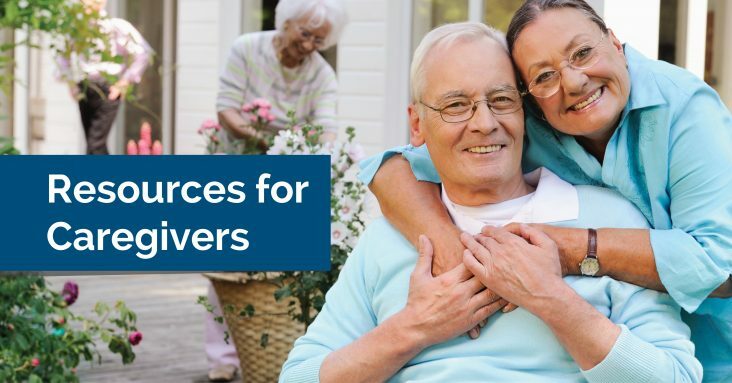 Over a few days, Shelly began experiencing fevers, followed by memory loss. She admitted to a local hospital. There, she received treatment for acute hypoxic respiratory failure and an influenza B infection. Shelly then transferred to Northern Colorado Long Term Acute Hospital for follow-up treatment. During her stay, Shelly’s condition continued to escalate. She endured additional complications including toxic shock syndrome, acute cardiomyopathy, dysphagia, protein calorie malnutrition, and anemia. 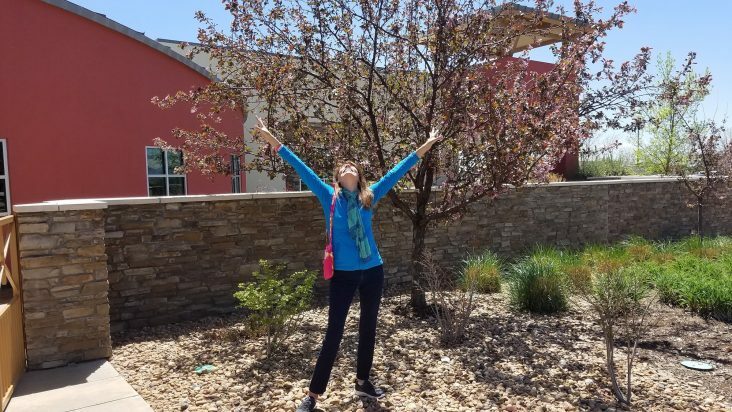 After a few weeks of treatment at NCLTAH, Shelly transferred to Northern Colorado Rehabilitation Hospital. “Even there, I was still valued as a family member,” Shelly says. “The dietitian and nutrition manager customized my nutrition plan to accommodate my vegetarian lifestyle. 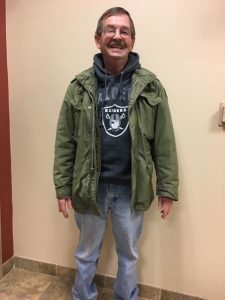 And with the rehabilitation, they focused on not just the physical aspects, but the emotional and mental aspects of it, as well.” Shelly discharged a week later, able to independently walk out of the facility. 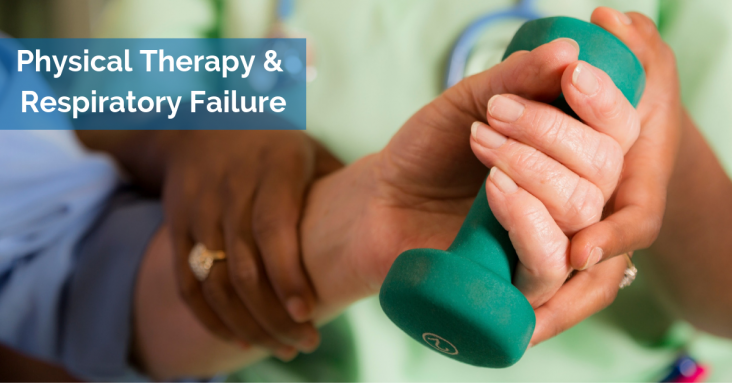 Physical therapy can play an important role in many patients’ recoveries. And this holds true for patients who are on ventilators as well. Studies have shown that early movement in patients on ventilators – like sitting, standing, and even walking – can provide better recoveries. 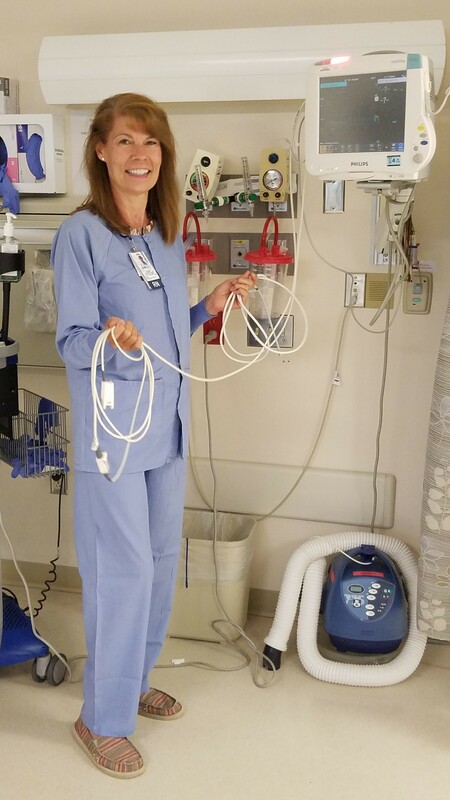 Physical therapists can help patients on ventilators begin moving as soon as possible. 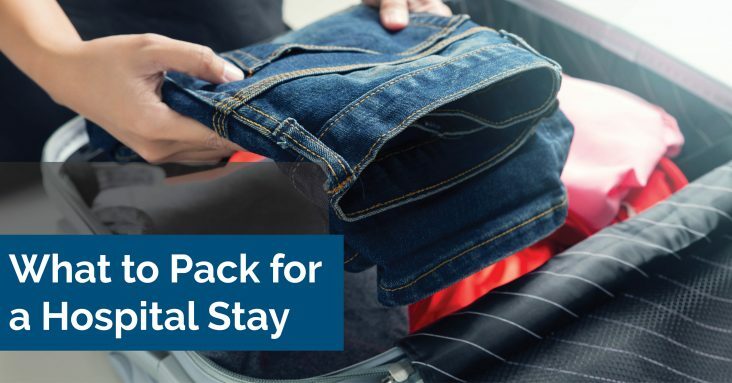 This may include progressing from arm movements to sitting on the edge of the bed to even walking down the hall. This is all while the patient is still on a ventilator. If it doesn’t sound like an easy feat, it’s because it’s not. It requires determination from the patient. 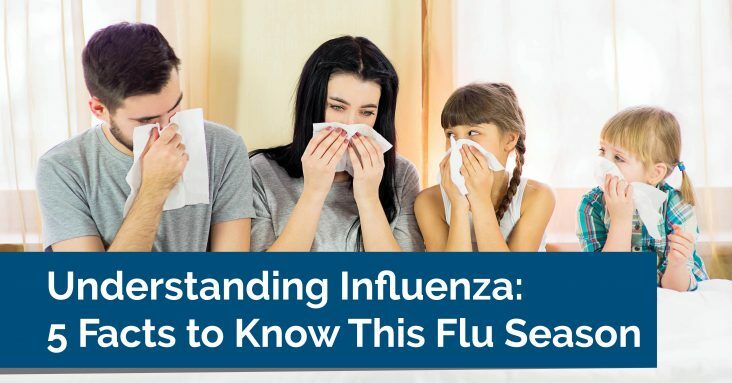 Often, it also requires the help of several healthcare professionals to ensure the patient’s safety. Every step the patient takes – literally and figuratively – provides for a better chance of recovery.